Any personal information I hold about you is kept confidential and not passed to any third party. Your telephone contact details are stored in my mobile phone which is password protected. Your email address is kept in my laptop which is password protected. These contact details are deleted within one month of our contract ending. Records of your sessions which include dates of appointments and any notes are kept on paper in a locked filing cabinet. These records are kept for 7 years and then destroyed. You are entitled to view any records, request removal of data and request transfer of your records. You may be feeling low, stressed, anxious or stuck. You may feel the need to talk things through. Counselling may help you find ways of coping better. It may give you the opportunity to explore feelings, thoughts and behaviour. Through counselling you may be able to discover new perspectives. Counselling may help you improve your general well-being. You can expect confidentiality and a professional service from me. I am a member of the British Association of Counselling and Psychotherapy and abide by their Ethical Framework for Good Practice. I offer impartiality within a safe environment. I approach my work with clients with empathic understanding and acceptance. I value individuality and welcome all clients to my practice. 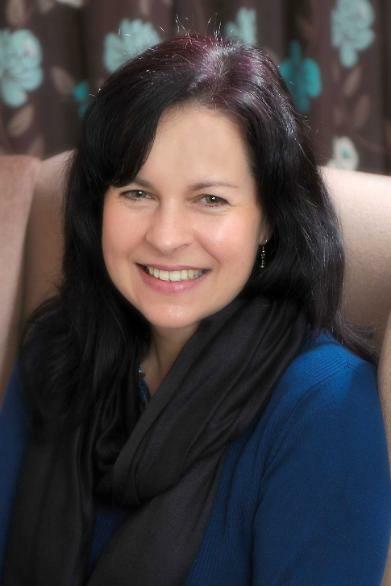 I am a person-centred counsellor with a BA (Hons) Humanistic Counselling Practice from The University of Nottingham. I have worked in a city counselling centre and a University. I am experienced in working with clients with a variety of concerns, to include depression, stress, anxiety, loss, trauma and relationship difficulties. Sessions last 50 minutes and are charged at £42.00 for individual counselling and £52.00 for couples counselling. Counselling can take place on a short term or long term basis depending on your requirements. Daytime, evening and weekend sessions are available.